Piso Fare Promo 2019: Don’t miss this PHP 1 seat sale to Shanghai! Fly direct from Cebu and experience China’s cosmopolitan city with a European flair! Book now and #MakeFirstMomentsHappen till Mar 30, 2019! 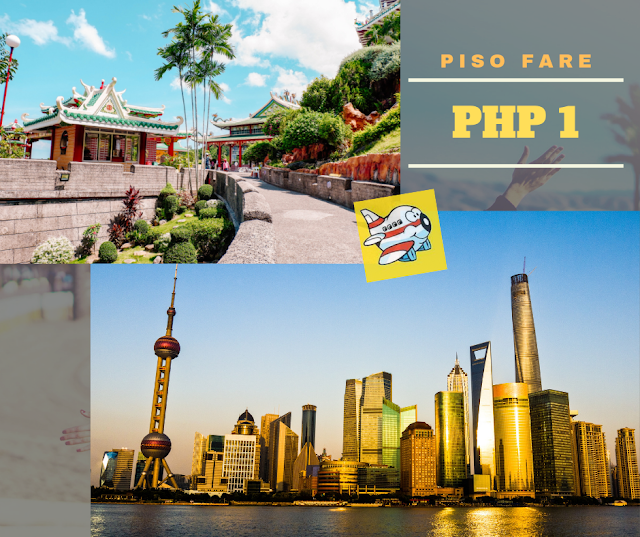 Piso Fare Promos 2019: And yes, we've all been waiting for this announcement. 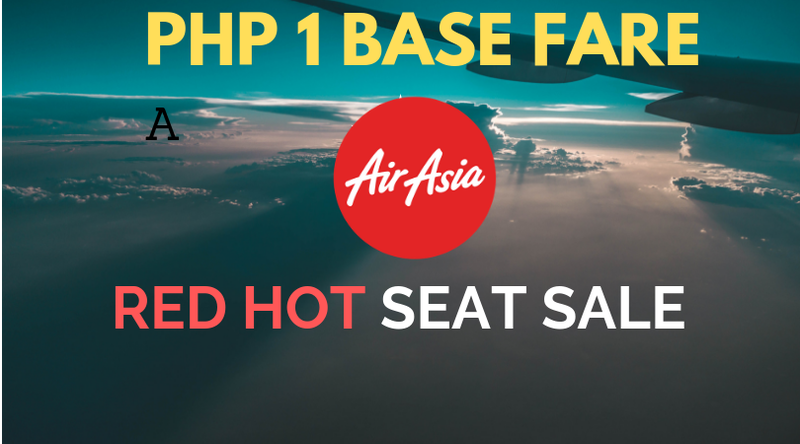 Finally, AirAsia has released that they are currently having a Php 1 (Piso Fare) for the Base Fare. With the hashtag #RedHotSeatSale you can follow the latest discounts and seat sales of the airline. It is also expected that mandatory fees and taxes will definitely apply or will be added on top of the Php 1 Base fare. 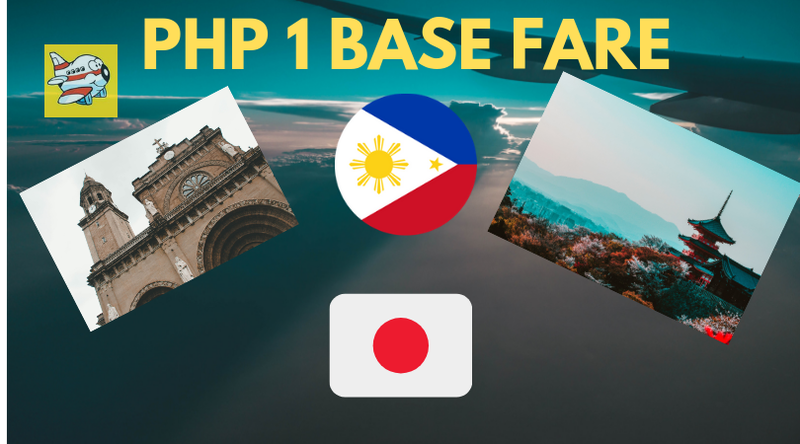 Like for example, a plane ticket form Cebu to Cagayan de Oro or Davao may cost you around Php 316 All-in one way fare!